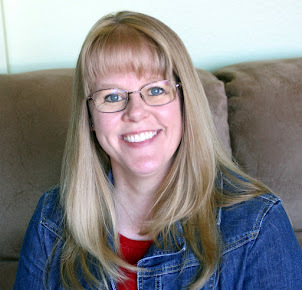 I'm currently working through the Job Bible Study by Lisa Harper with the ladies' group at our local church, and there are so many lessons that we can apply to our everyday lives! I'll be sharing some of these lessons, along with my personal stories and additional scriptures in my March Bible journaling class. Join me in March as we look at the lessons we can learn from Job and how to apply them in our everyday lives. 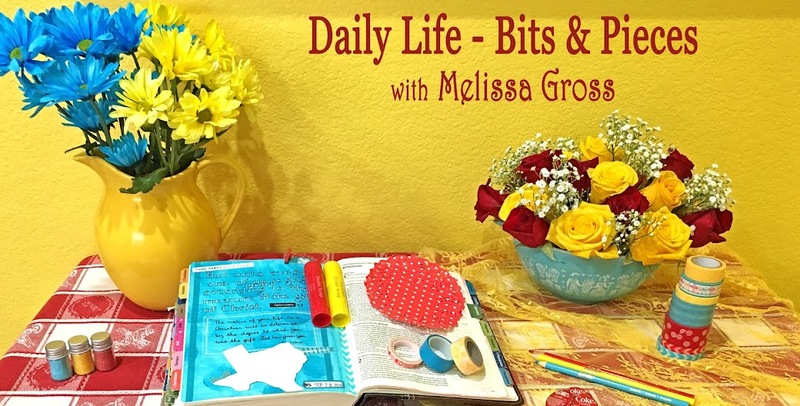 This brand new 3-hour class will include a variety of illustrated Bible journaling techniques. You will also receive a kit of fun Bible journaling supplies to use creatively in your Bible or journal. CLICK HERE TO SIGN UP FOR THE FRIDAY CLASS! CLICK HERE TO SIGN UP FOR THE SATURDAY CLASS! Please note: If you receive a notification that the class is sold out & would like to be added to the waiting list, please email me. If you are registered and unable to attend, please let me know before February 25 for a full refund or transfer of fees to a future class. Cancellations after February 24 are nonrefundable; however, I will be happy to mail you the class kit. 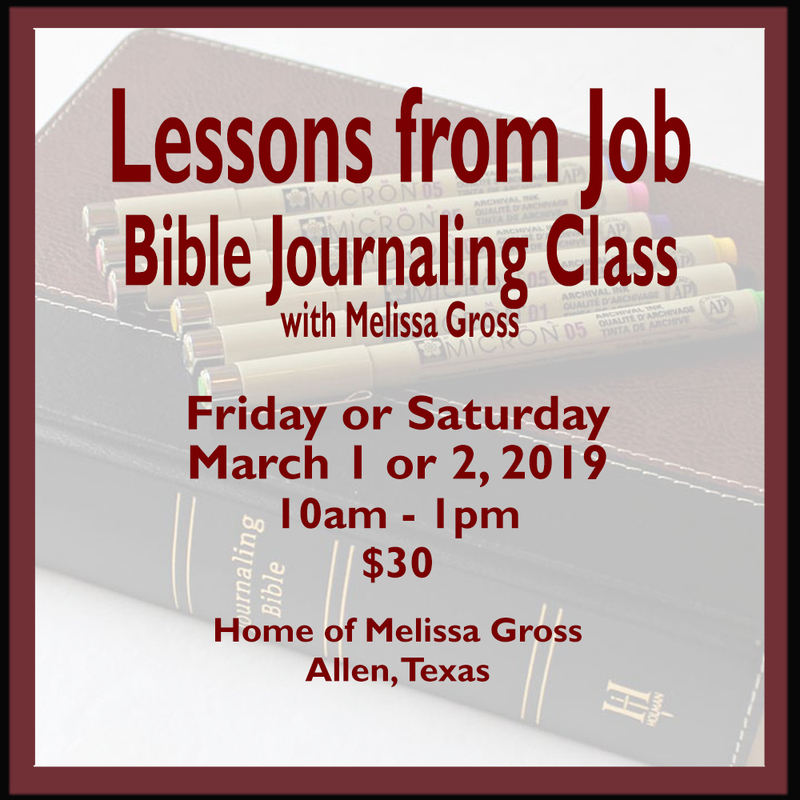 *Be sure to bring your Bible (or a journal) to work in, along with your favorite journaling pen. *There will be some yummy snacks and bottled water for us to enjoy throughout the day. If a hot coffee or ice cold soda enhances your Bible journaling time, please feel free to bring that along with you. *Space is limited for each class (it's the same on both days), so don't wait too long to register! Your spot is reserved once payment is received. Within 48 hours of payment, you will receive a confirmation email with my address and directions.